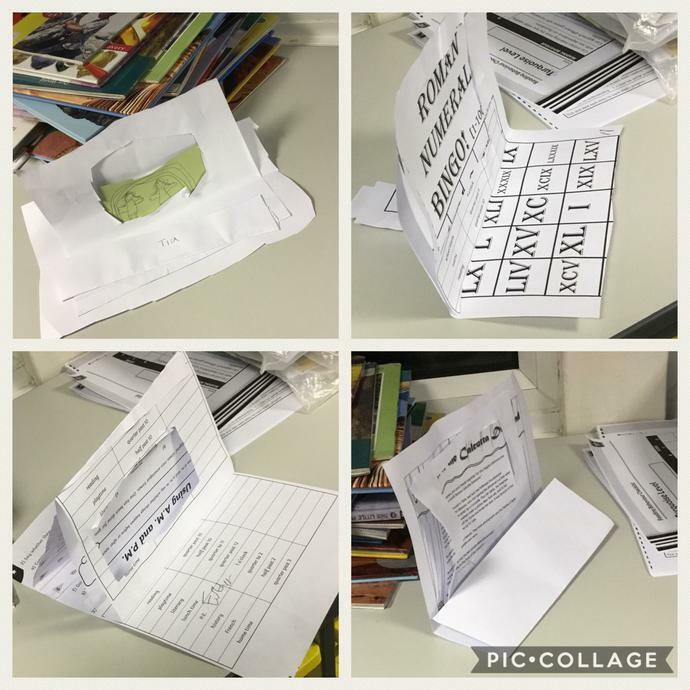 This Autumn the children built on their knowledge of strengthening materials, in our case paper and card, by creating freestanding photograph frames. 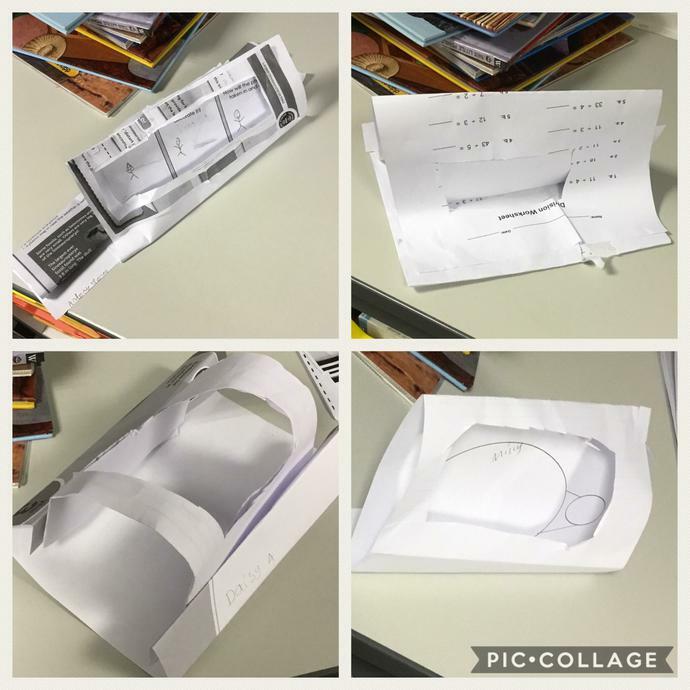 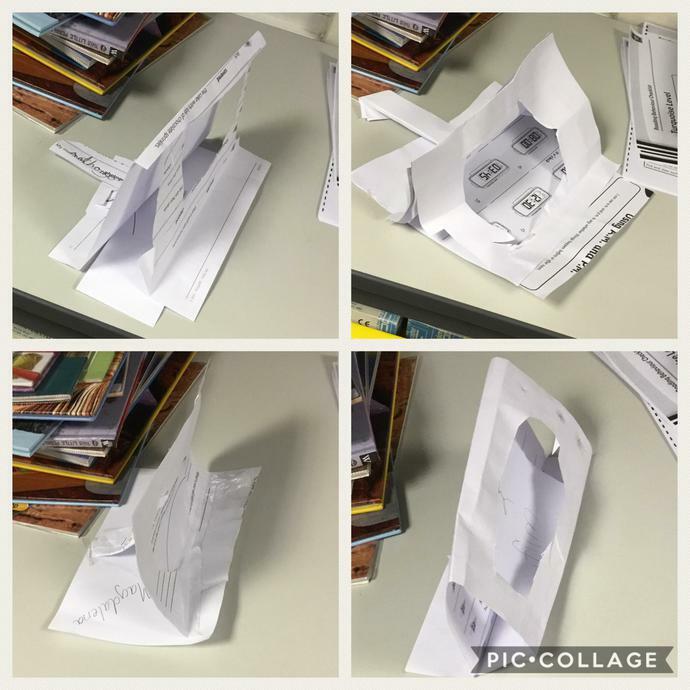 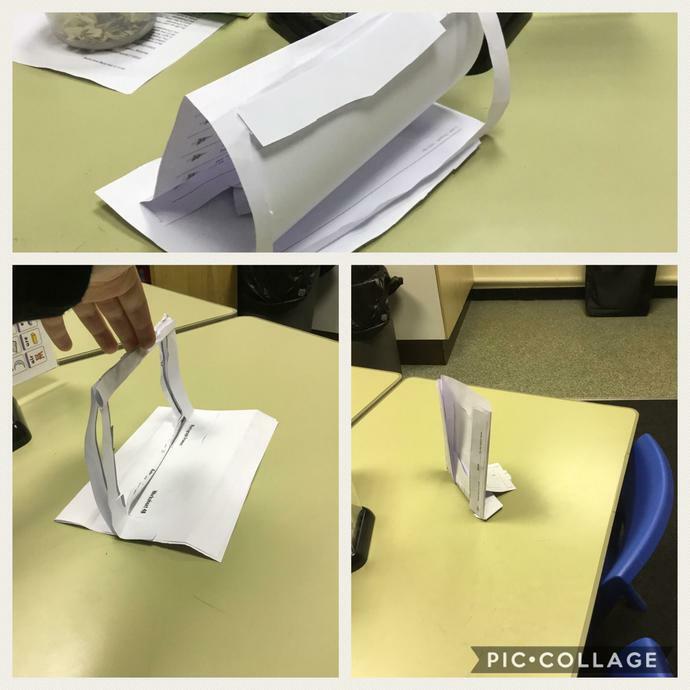 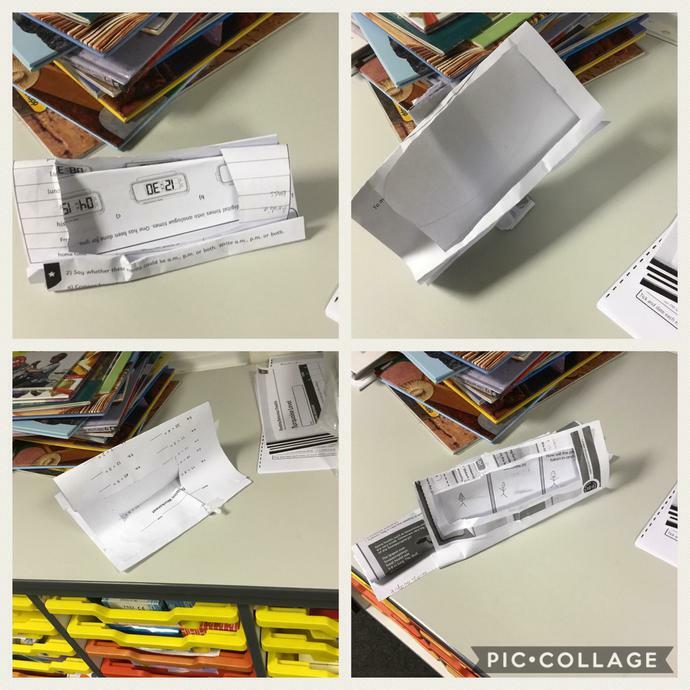 Each child made a paper prototype that they evaluated in the main areas including ability to stand, aesthetics, fitting purpose and ease of construction, before building and decorating their final pieces. 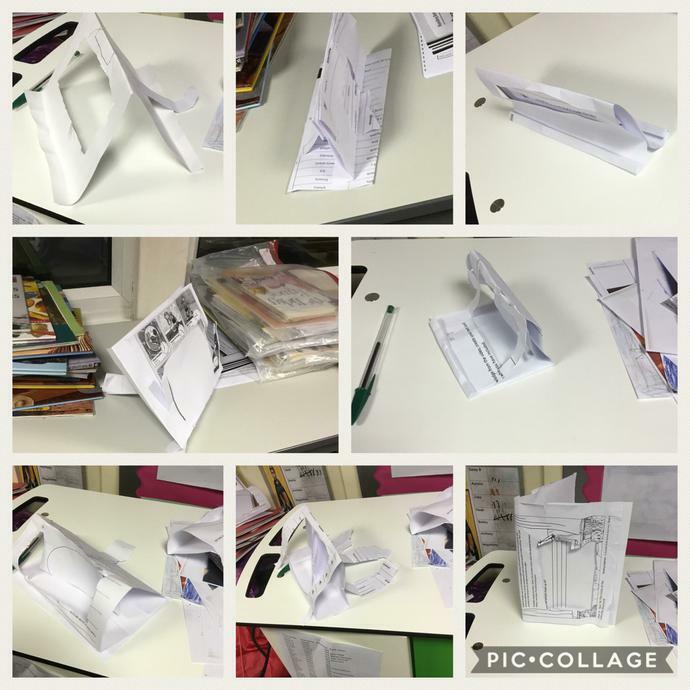 All planning, evaluation and building was done independently.